The City of Albany, Department of Community & Economic Development (DCED) administers a Rental Program which provides safe, quality, and sanitary housing to qualified households. The City has over 185 units within its rental inventory to include single-family housing units, duplexes, and four apartment complexes - Broadway Court, Villas at Broadway, Windsor Arms, and Jefferson Place. To apply for rental housing, please click on the below link for the rental application. DCED is now utilizing an online property management system called Propertyware to effectively manage all rental related payments and service requests for rental housing and MBEC suites. 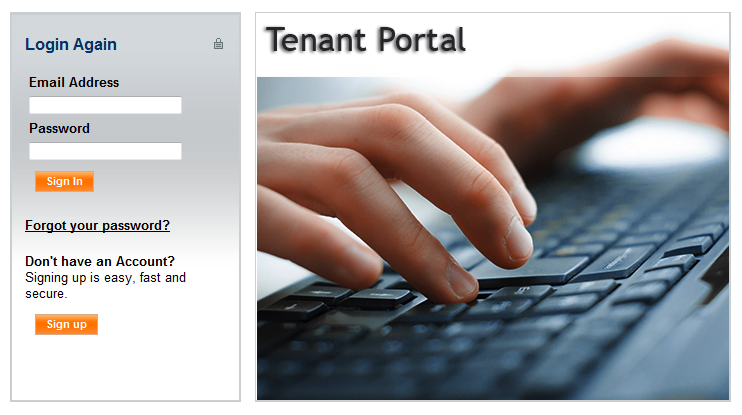 Beginning November 1, 2013, current tenants may view information regarding their rental account, make service requests, and communicate with rental staff by accessing their account through the Tenant Portal Access link below. Current tenants that have not submitted an email address to the Property Manager must do so prior to accessing their account. You must create your account with the email address that you have submitted to DCED. Should you have any questions, comments or complaints regarding the City’s Rental Program, please contact Ciceli Vaughn-Brown, Community Development Manager, Housing Division at 229-483-7658 or cibrown@albanyga.gov.